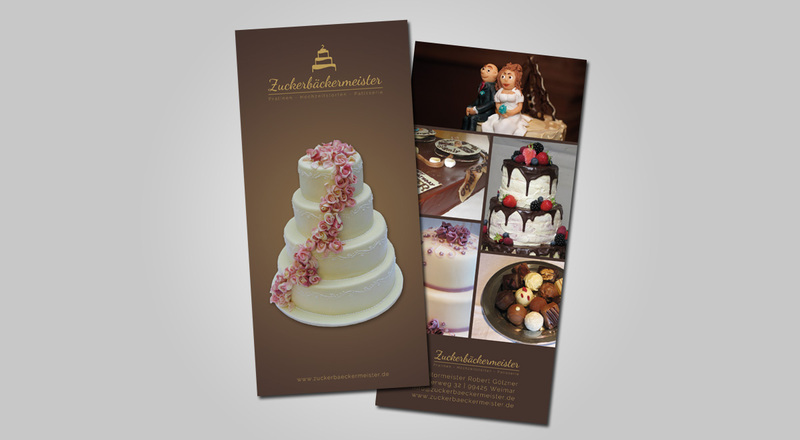 Zuckerbäckermeister is a great confectionst based in Weimar. 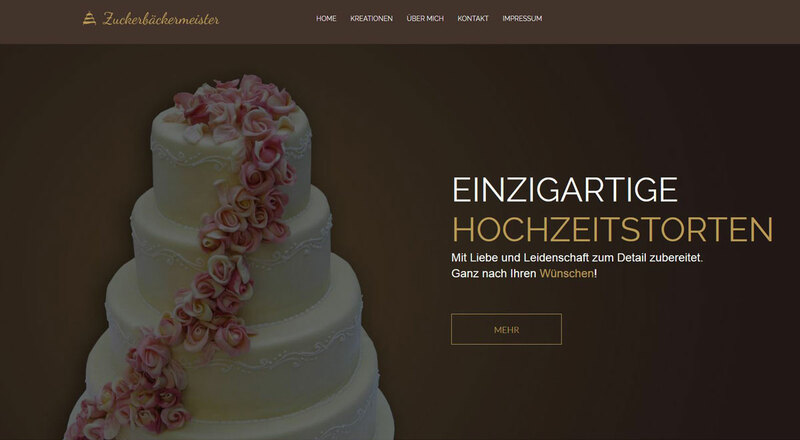 He creates awesome wedding cakes, pattiserie, marcipan figures and much more. No Drips created the logo, website and flyer.